The new deign for Foxtel go it does look great so much like the Foxtel IQ3 interface. The new Foxtel Go looks great on the iPad Pro. 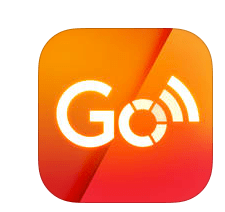 I hope Foxtel brings Foxtel Go to Apple tv.